 Alpha Industries: Tokio Hotel Rocks Custom Alpha MA-1 ! 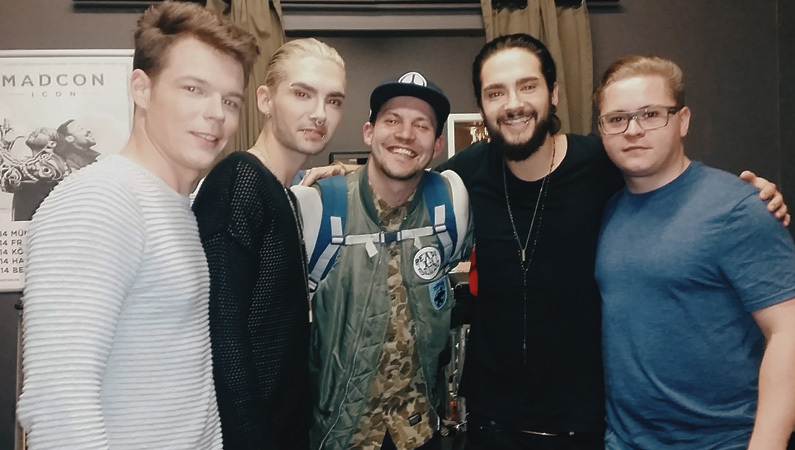 March 2015: After taking a few years off from touring, German pop rock band Tokio Hotel recently re-emerged with their fifth studio album, “Kings of Suburbia.” The album is the group’s most popular to date, soaring to the top of the iTunes charts in 29 countries since its release in November 2014. Singer Bill Kaulitz and his twin brother and guitarist Tom Kaulitz have been proud Alpha fans for years – wearing our classic MA-1 during on-stage performances, in various music videos and during press interviews – so we wanted to hook them up with something special. The Alpha Industries Europe team designed a custom embroidered MA-1 jacket for the band to rock on stage for their 2015 Feel It All World Tour. Since Alpha Industries Europe is based in Neu Isenburg, Germany, the team was able to personally deliver the special edition jackets to the band and their crew when they arrived in Frankfurt a few weeks ago. Fans went wild for the jackets after the band shared their Alpha appreciation on Twitter and Instagram last week. Although the custom MA-1 jackets were made especially for Tokio Hotel band members and their crew (not available to the public), the classic MA-1, Burnett and Valor flight jackets in Maroon are available to order from AlphaIndustries.com and can be customized after purchase with your own personal patches.